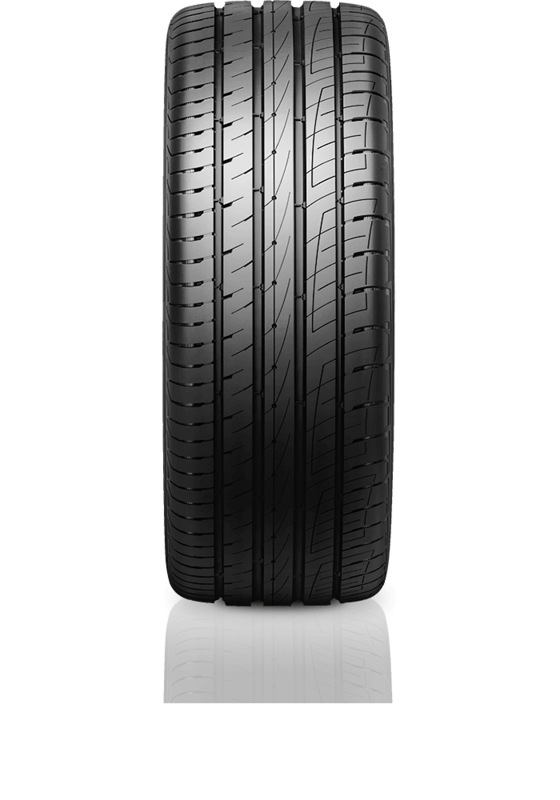 Continental UltraContact UC6 SUV provides the ultimate balance of performance, safety, comfort and handling. Precise handling and response for modern day SUV's. High level of traction, grip and safety on both wet and dry roads. A quiet and comfortable ride with reduced noise levels. Improved wear performance thanks to modern day compound technology and tyre construction.